Mumbai: Maharashtra Navnirman Sena chief Raj Thakeray is mighty peeved with the use of a Maharashtrian surname on reality show `Bigg Boss 5`. Inmates Shakti Kapoor and Siddharth Bhardwaj had nicknamed their fellow contestant Amar Upadhyay as `PK Lele`, which happens to be a Marathi surname. Calling it a derogatory use of a Maharashtrian surname, Thackeray sought an apology from Kapoor and Bhardwaj. “They (Kapoor and Bhardwaj) should apologise for the same within 24 hours or they will have to face the consequences,” he added. Amar Upadhyay was unable to complete the task `Bigg Boss` had given him to do. Kapoor and Bhardwaj made a mock at his inability to complete the task and named him `PK Lele` that has a double meaning. “However, with due respect to Maharashtrians, the name was given in jest and as part of a `Bigg Boss` task given to Shaktiji and Siddharth. Though they are targeting a helpless Amar, it’s a game and Amar has taken it sportingly,” Dale added, evading the controversy about the ‘insult’ and ‘apology’. Daughter of Daler Mehndi & Son of Hans Raj Hans, got engaged. 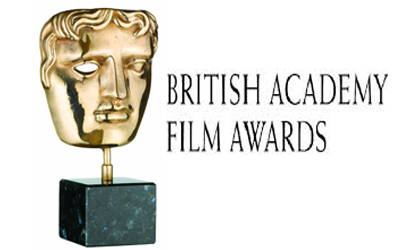 The 68th British Academy Film Awards on 8th of February 2015.